Time to treat yourself! 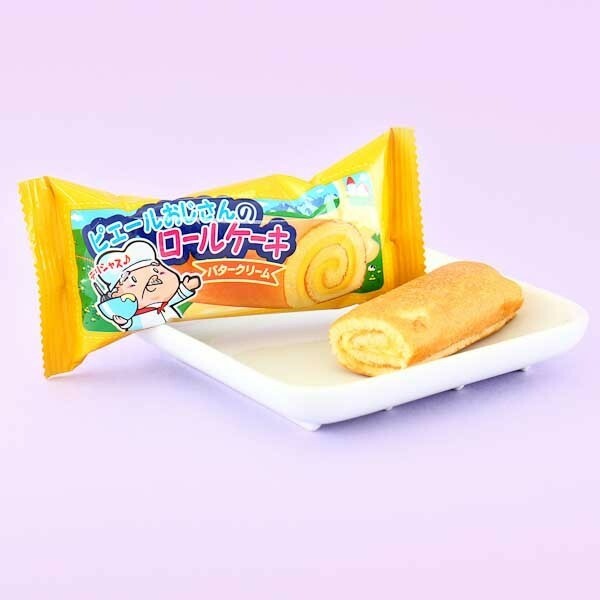 Yaokin butter cream roll cake will be the perfect snack with your tea or coffee break. Just the perfect size for a sweet afternoon delight! Delicious butter cream in combination with puffy cake base is too hard to resist. Get enough so you can hold an afternoon tea party for your loved ones!